Zcash, a decentralized and open-source cryptocurrency that provides strong privacy protections, appears to be some steps closer to implementing a hard fork for the fact that it has completed its Powers of Tau ceremony which featured community members, developers, and enthusiasts who joined in versioning lines of codes to enhance the coin’s privacy protocol. The ceremony is an affirmation that “toxic waste” which is harmful to the machines used in generating data has been completely averted. The idea is aimed at preventing malicious attack on the protocol or in some instances protecting fake tokens. The ceremony, based on what is available on the foundation’s Github page, witnessed around 90 teams or individuals, with all of them providing distinct ways to generate the cryptographic toxic waste. This move signals that the second of the two hard forks scheduled for 2018 is around the corner. The service is seen as the world’s largest multi-party computation ceremony. 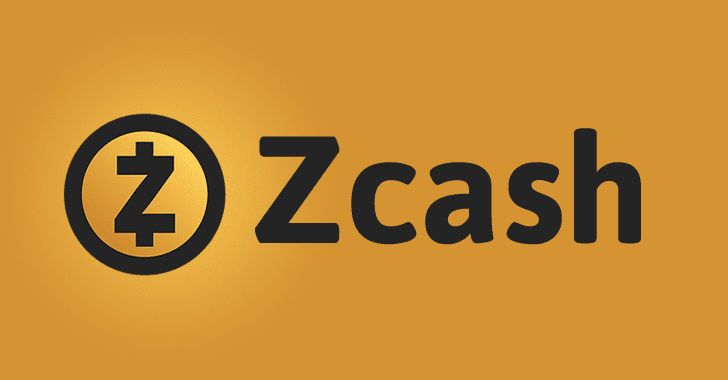 It was kick-started in November 11, 2017, by the Zcash Foundation, and intentionally made public to dispel any concern that either the Foundation or the Zcash Company are controlling the process for Zcash upgrade. Although, some enthusiasts are preparing for Overwinter, the first hard fork, the Powers of Tau is, however directed towards Sapling hard fork. Targeted to be fully in action by June, Overwinter is the first “software-updates-required” network upgrade for Zcash, Zcash foundation has said. It is fashioned to “strengthen the protocol for future network upgrades, paving the way for the Zcash Sapling network upgrade later this year,” the foundation reiterated.